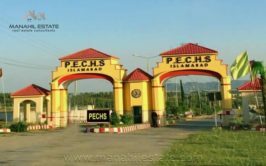 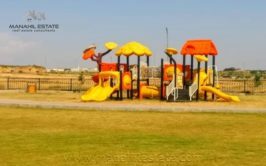 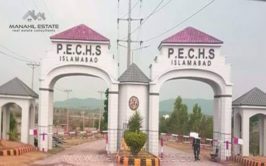 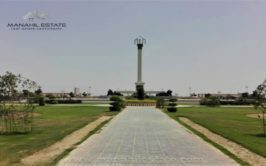 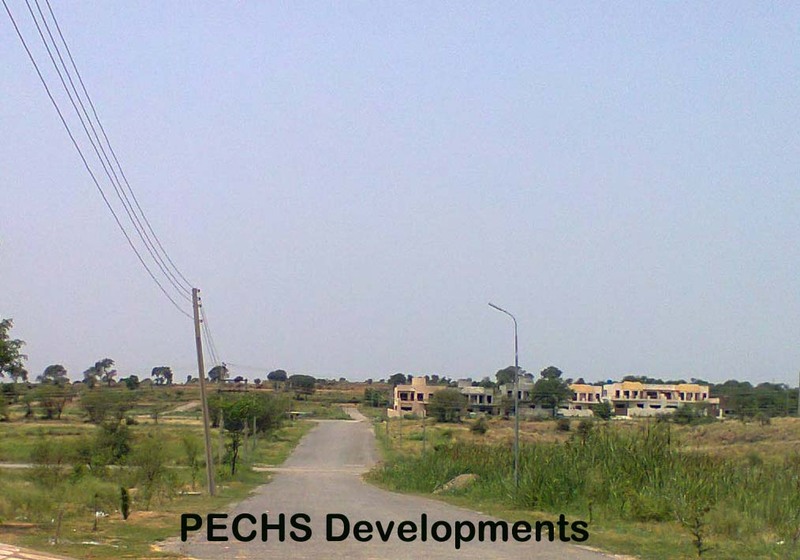 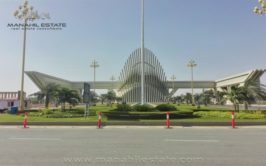 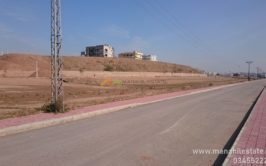 We have a very prime location fully developed 1 kanal corner plot located right at the back of Jinnah Avenue in PECHS Housing Scheme Islamabad. 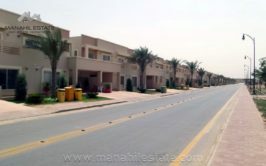 K block is fully developed and possession is available. 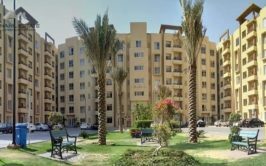 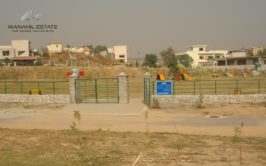 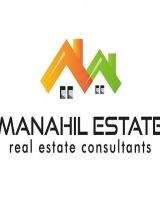 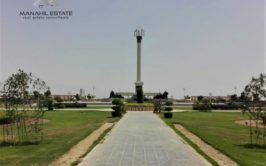 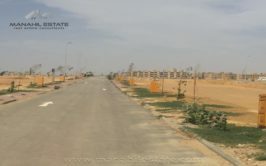 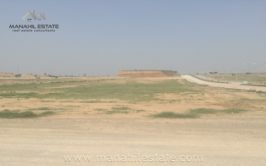 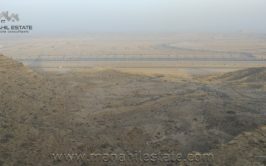 Plot size is 600 square yards, and price is very reasonable. 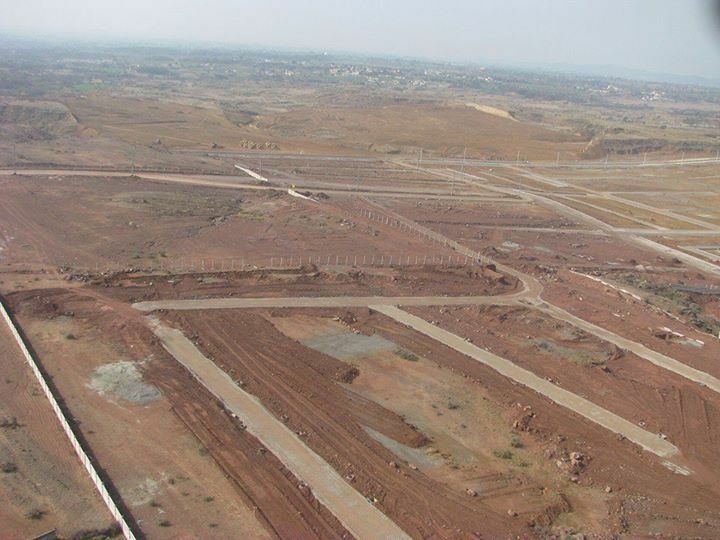 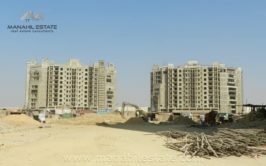 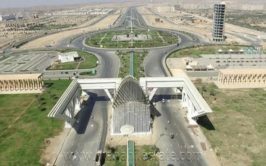 Airport is going to be launched by December 2017, and prices are expected to rise high after this development. 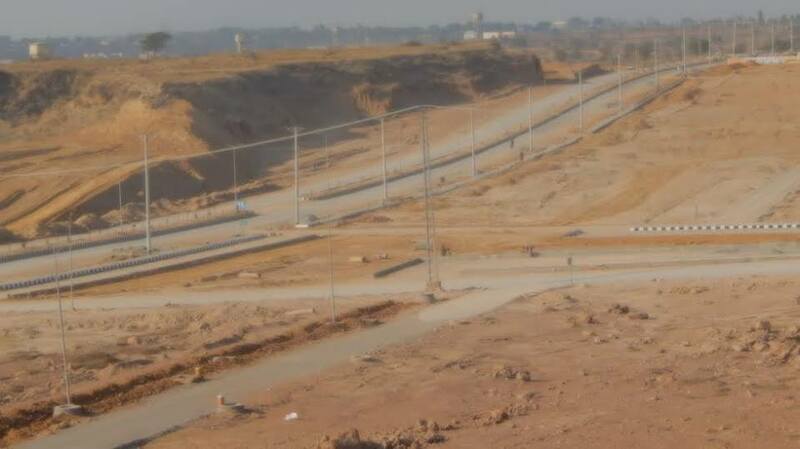 Metro bus project is already under construction, that will be ready by November this year.